It’s a controversy that has been brewing for a number of years. Now K&N Spring Fling Million presented by Optima co-promoters Peter Biondo and Kyle Seipel are going to fix it once and for all. Biondo and Seipel were passionate about the concept while Brockmeyer of Compulink, the most widely used timing system in the world, quickly agreed and started working hard into turning the idea into a reality. Simply put; in a handicapped race where both drivers go red, TruSTART will change the game by giving the win to the racer who red lights by the lesser amount. The worst red-light loses, period, regardless of if a driver leaves first or last. 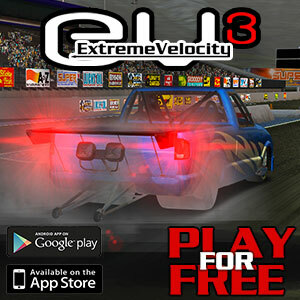 Quick example: The slower car is dialed a 10.00 and the faster car dials an 8.00. The 10.00 car leaves first but with a red light of -.005 while the 8.00 (faster) car also red-lights but with a worst red of -.015. The 10.00 car loses because he was the first to red-light. The -.005 red driver loses to the -.015 red driver even though the -.005 red driver was closer to the target reaction time. Has always been that way… until now. TruSTART, a product of Compulink and the Spring Fling, will be introduced to the bracket racing world at the K&N Spring Fling Million in Las Vegas this year. Undoubtedly, it’s the truest way to determine a winner in a double red-light race, and the fairest as well. Click on link below for a video explaining TruSTART. 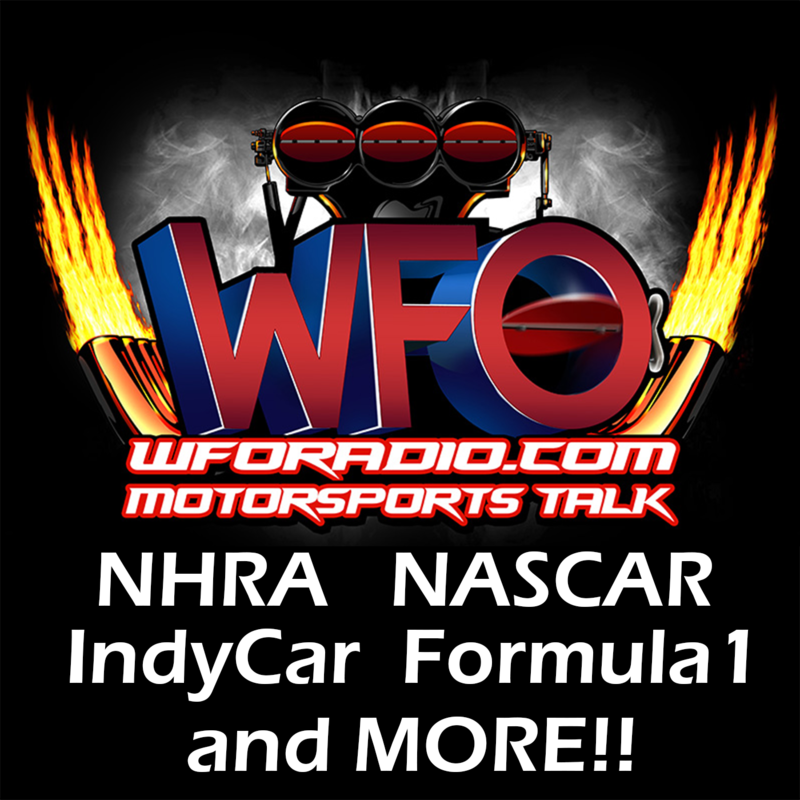 Check out the WFO Radio NHRA Nitro Podcast archive! I have fussed about this Exact thing for Years….needs to be THIS Way in ALL handicap start racing across ALL sanctioning bodies!!! Terrible idea. 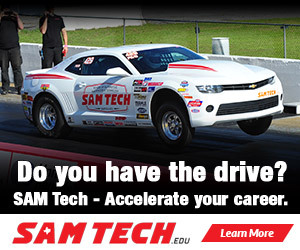 Just dumbing down drag racing. Might as well use instant green. A real game changer for bracket racing….How much $ for the upgrade to a present compulink system I wonder? Watch what happens. Just watch. Why would a 8.00sec. car want to sit for 2 full seconds after the slower 10.00 car has already turned on the red bulb? This makes no sense what so ever to me. It’s bad enough to have to be on the t-brake for those 2 seconds to begin with in the no box class. Great idea. I always felt it was unfair for the faster car to have an advantage just because they are faster. 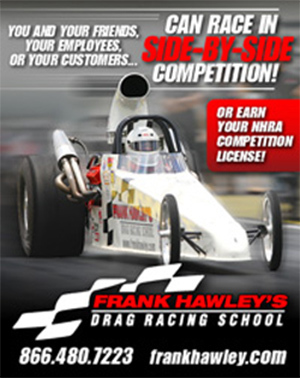 bracket racing is to see who puts down closest to a perfect pass. this will make it a reality.I am a bracket racer. What? Are you kidding me? 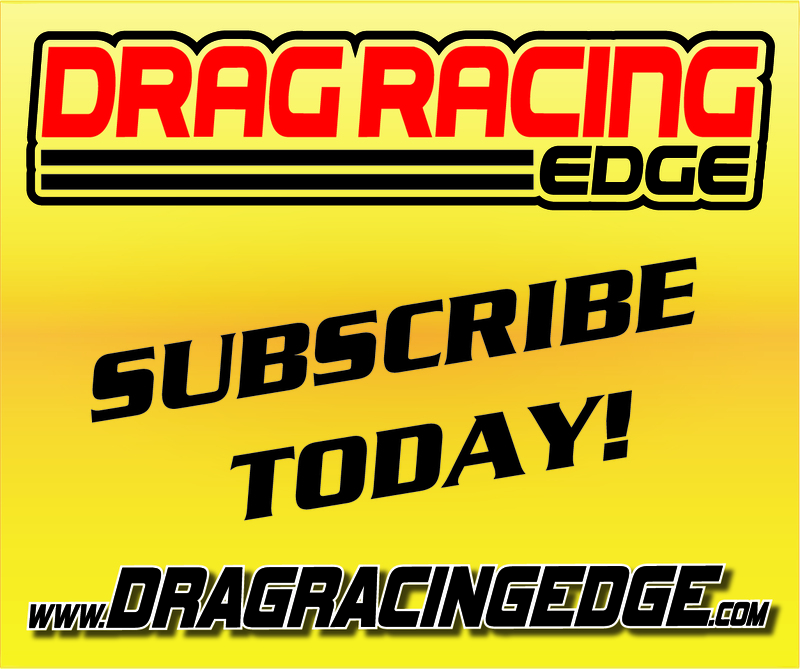 When was the last time you saw spectators at a bracket race? What state do you race in? Lower your expectations and you will be amazingly satisfied!